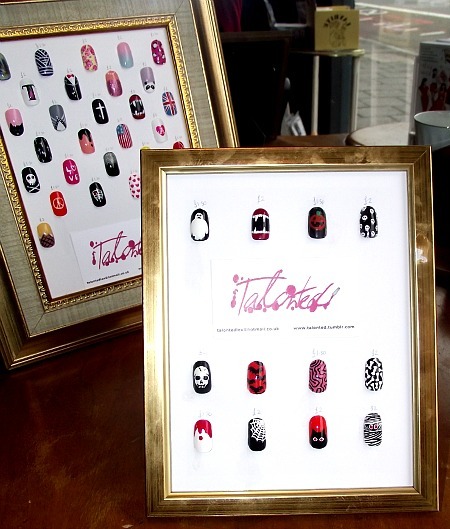 We have the fabulous Talonted in every fortnight doing nail art, and we're super excited about her special nail designs for her trip here on 27th October for Halloween! There are ghosts, cats, spider webs, blood, skulls, mummies, pumpkins and fangs. Some of them even glow in the dark!